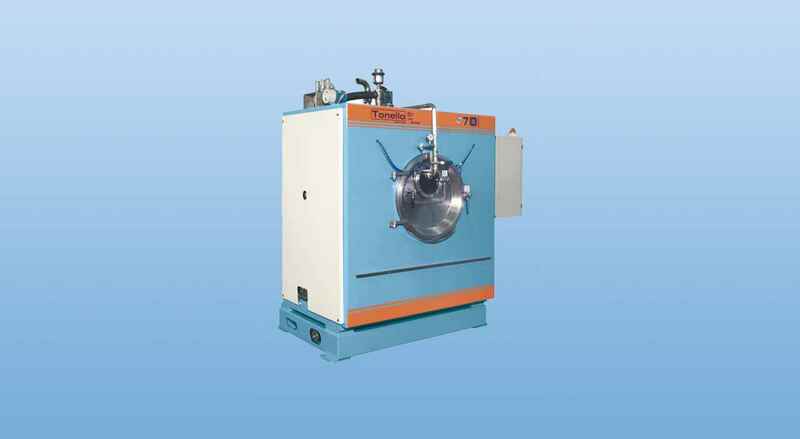 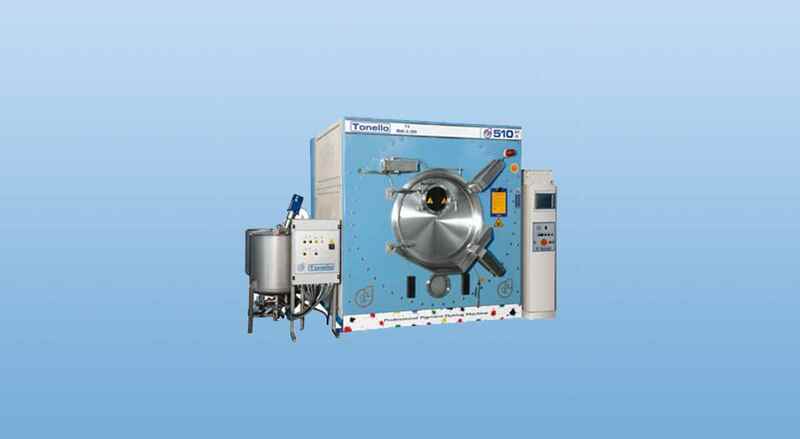 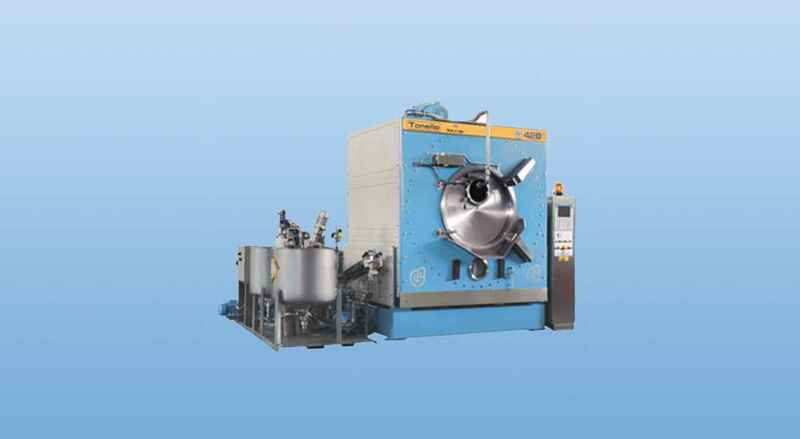 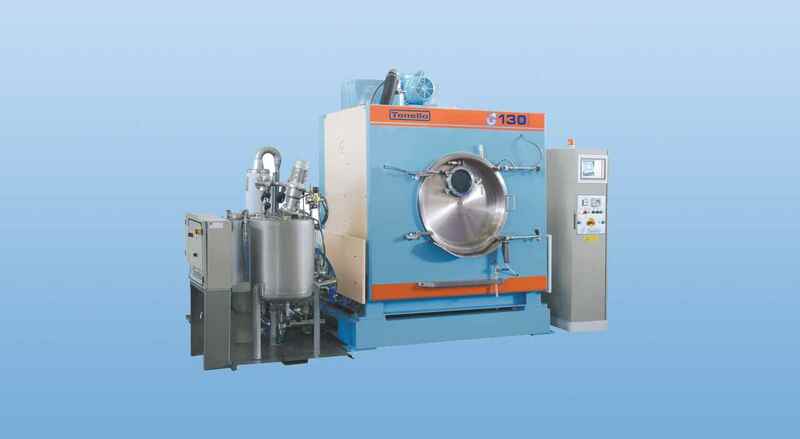 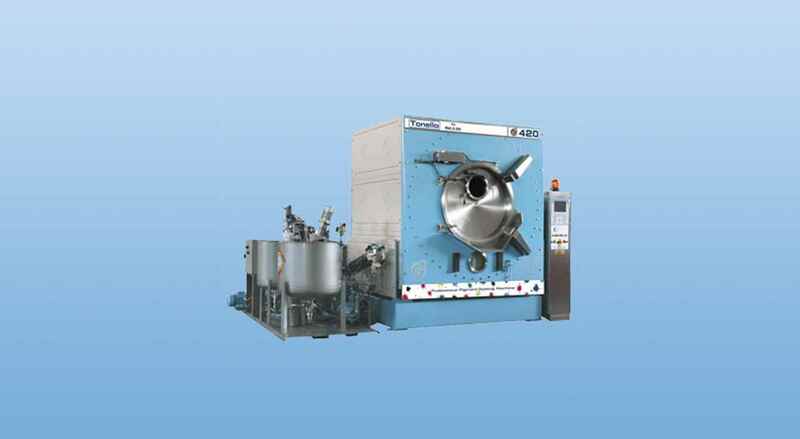 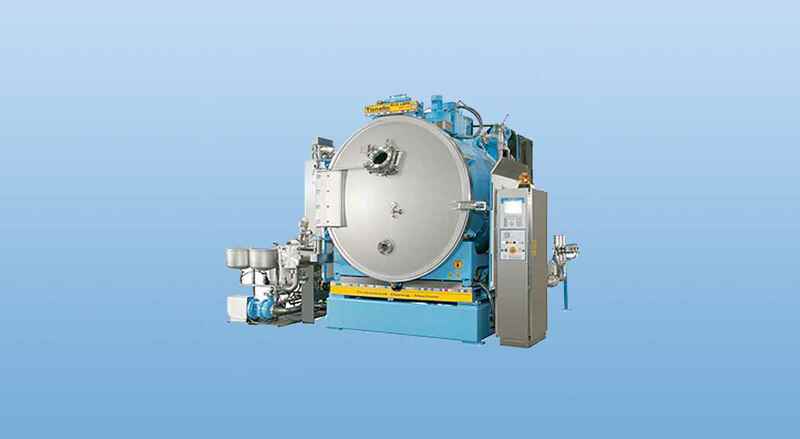 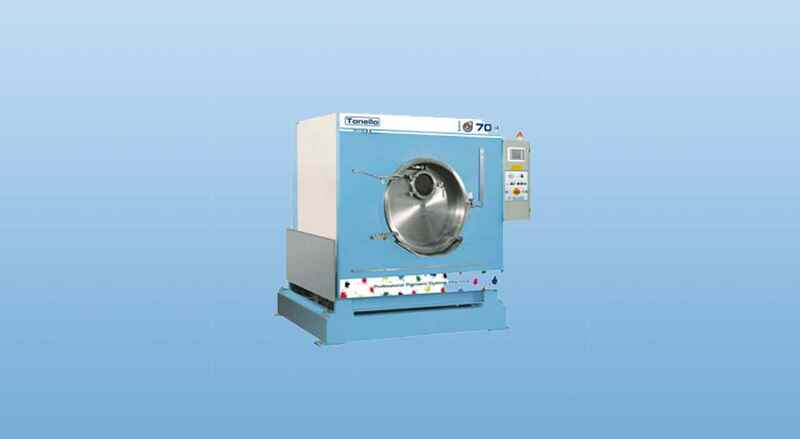 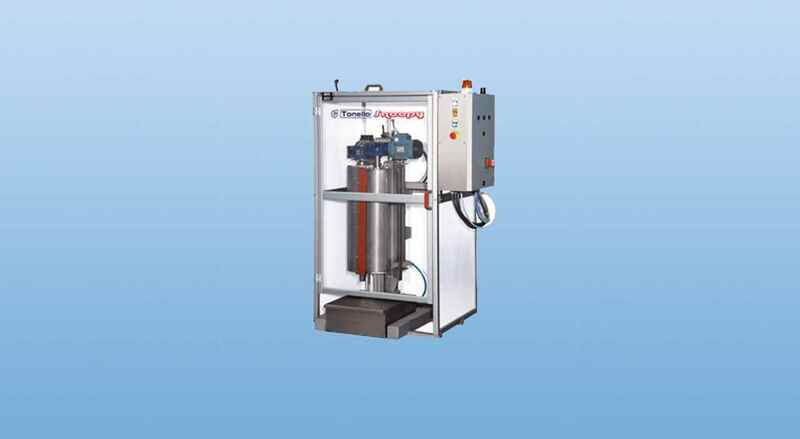 "Equipped with high-speed extractor "
It's an automatic production machine, particularly recommended for dyeing processes under Nitrogen atmosphere. 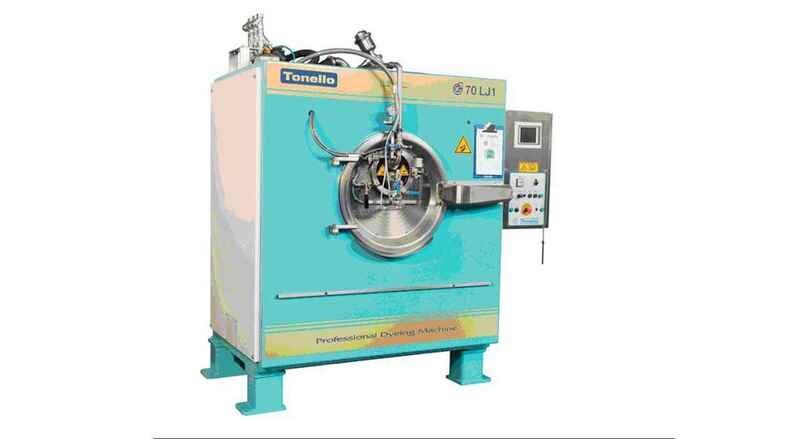 Performance, flexibility and energy savings are but a few of the features of the new G1 N2 Dyeing Machine conceived by Tonello. 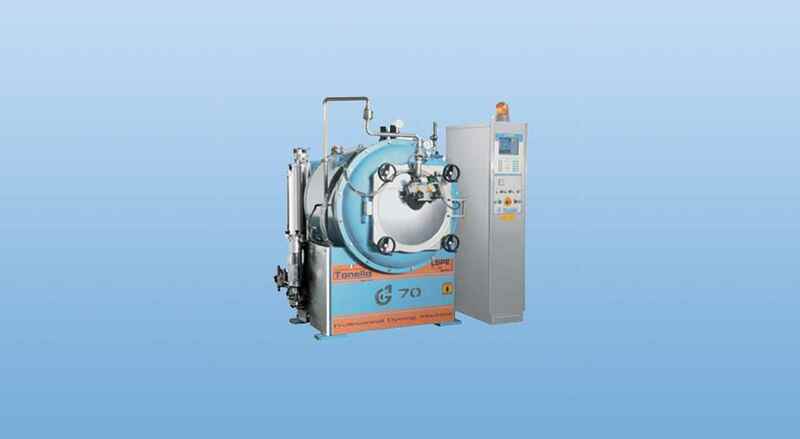 The result of on-going research, G1 N2 allows dyeing processes to be carried out in a Nitrogen atmosphere, considerably limiting the use of reducing agents, ensuring a cleaner and safer work environment and guaranteeing substantial economic savings as well as improved stability in the dyeing processes. 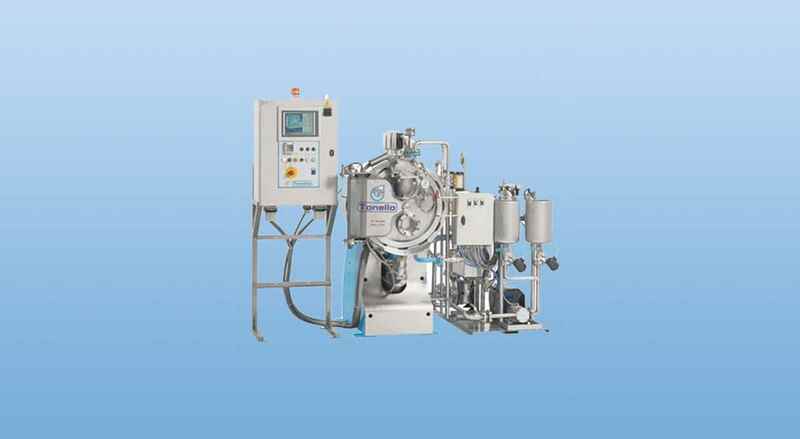 The G1 N2 automatic machine is equipped with a 101° kit which keeps it completely closed; it has a controlled dosing of nitrogen, dye stuffs and chemical and, on request, can also be equipped with the special Jet system to dye with 1:2 liquor ratio on wet garments. 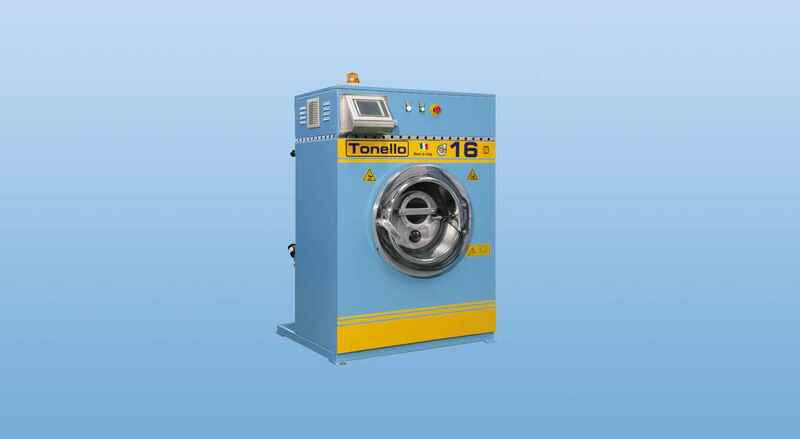 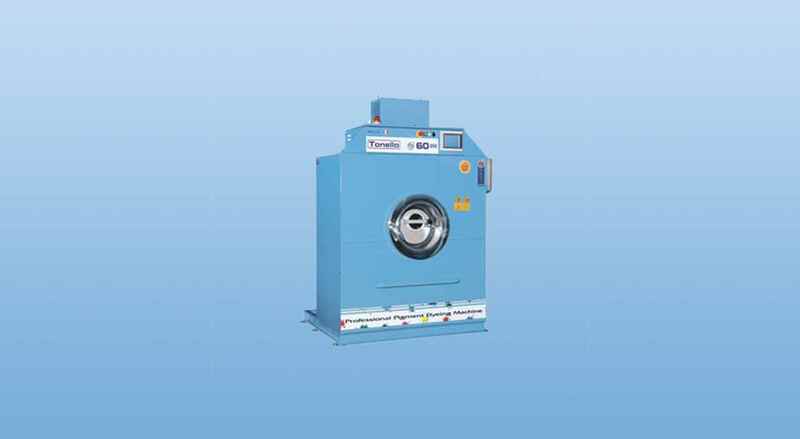 This is an eco-friendly machine, drastically reducing the use of polluting chemical products and, being extremely adaptable, it allows - a part from the nitrogen application - any standard dyeing process to be carried out as well.